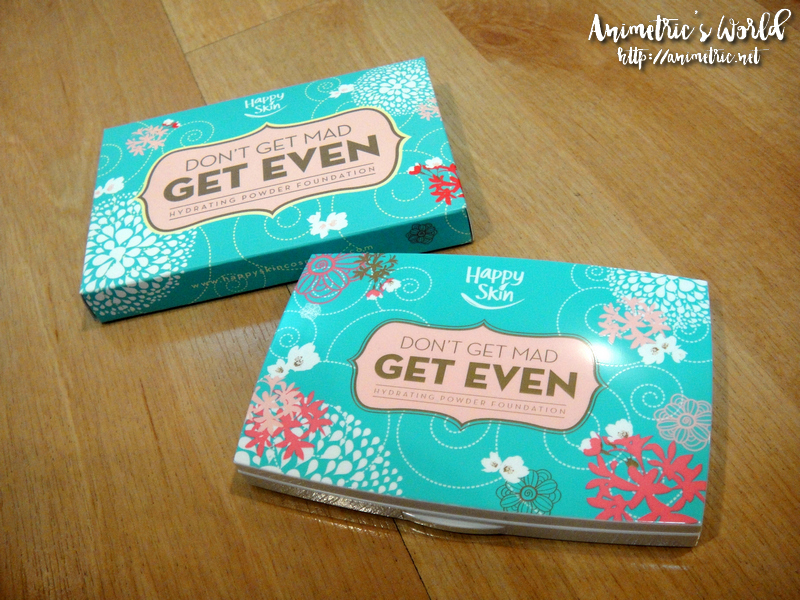 I got the cutest and prettiest makeup set ever sometime late last year from Laneige Philippines. 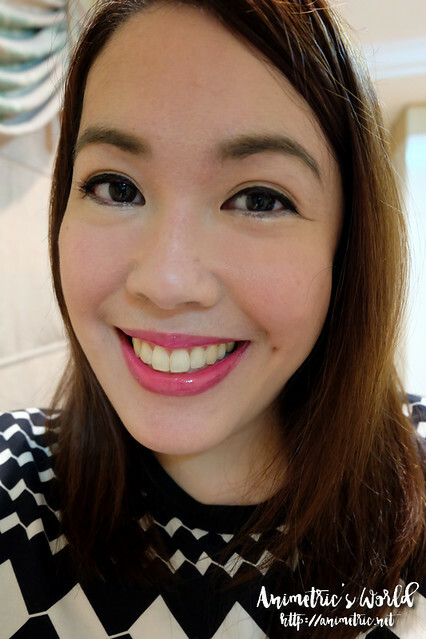 I was so happy because it contained products I use a lot, namely BB cushions and lip tints. I can pretty much throw out all my old lipsticks now, hahaha! 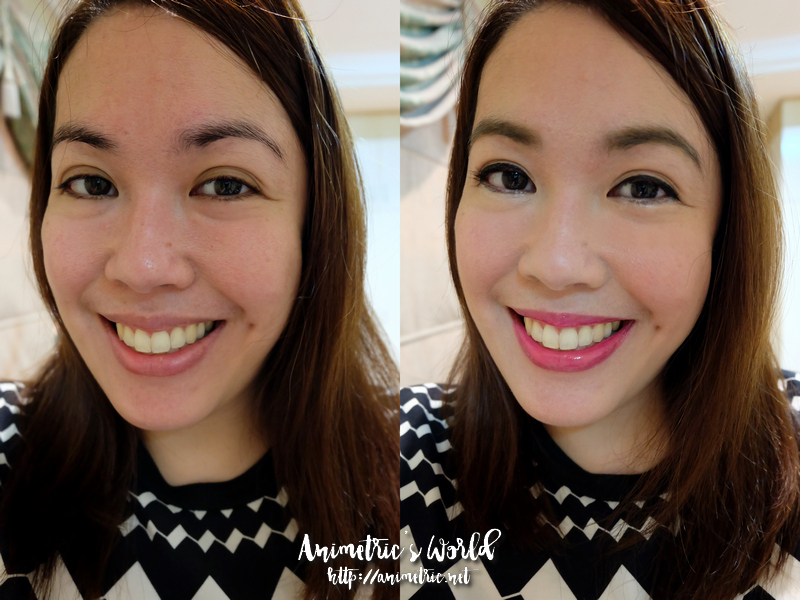 For today, I will be reviewing the Laneige Pore Control BB Cushion (P1,950 with refill). Don’t worry, I’m working on the other products in the collection too! The two BB cushions look the same. You can actually switch refills if you feel like using the other cushion case. The refills can be popped out and reinstalled very easily. Laneige BB Cushions have always had a flat surface so I was surprised by the patterned surface of the two Lucky Chouette edition BB Cushions. The pattern isn’t just eye candy. The new surface is more taut and firm. The product is transferred to the puff more efficiently compared to the flat cushion surface. So happy I got my perfect shade — Beige! I’m not pimple prone and my skin is relatively clear even without makeup. My problem is uneven skintone. My face reddens easily (in patches!) so I always need a product to even everything out. Laneige BB Cushions (any variant) have always been my go-to cushions. I prefer them to foundation and tube-type BBs and CCs. 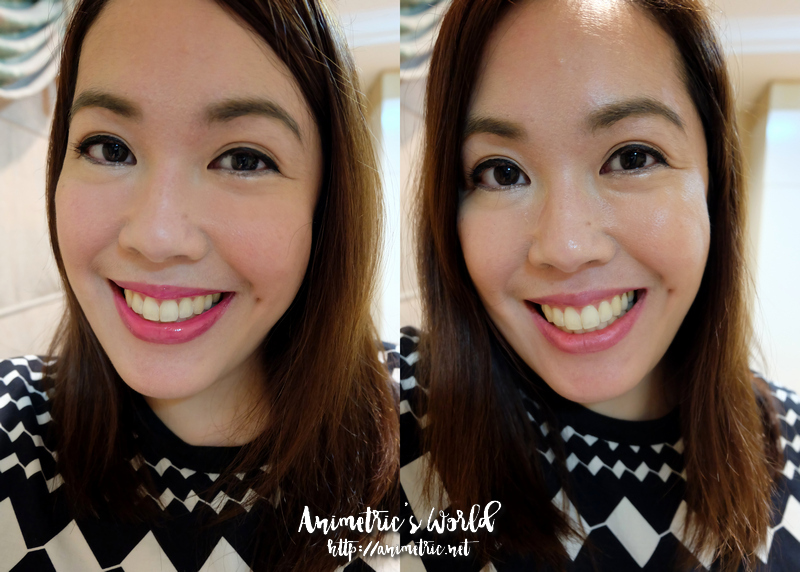 Here is a before and after photo to show you what Laneige Pore Control BB Cushion does for my face. Laneige Pore Control BB Cushion promises to keep skin moisturized and matte at the same time, blurring pores and evening out your skin tone. Wow, right? These are photos after application and then 6 hours after. I didn’t retouch. 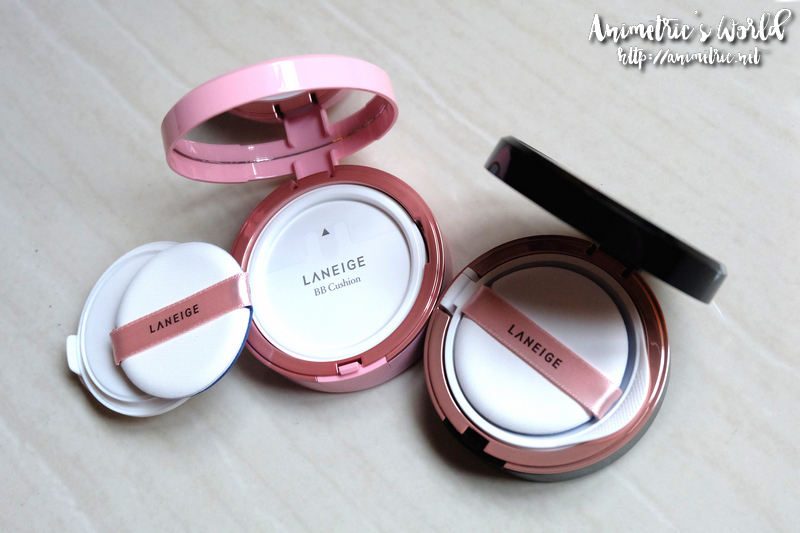 Many BB cushions and years later, the Laneige BB Cushion is still my facial makeup product of choice. I’m really liking this variant! It’s super easy to use. 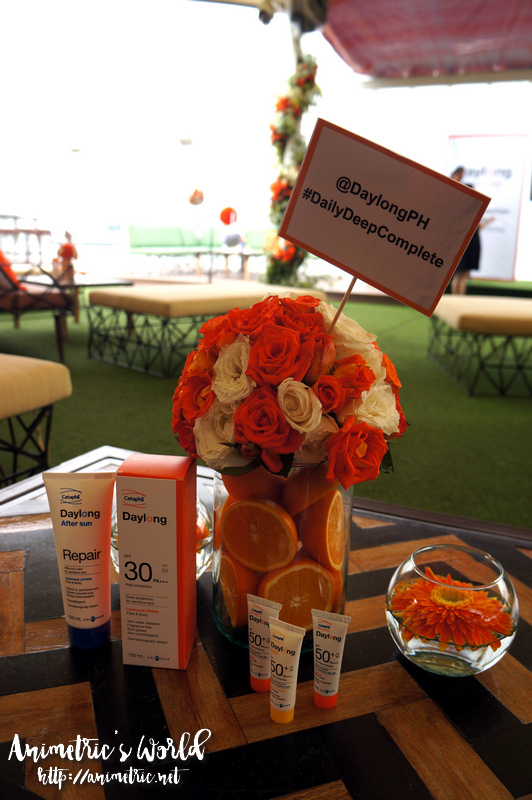 Just puff away all signs of redness, pores, and minor flaws. The Beige shade is perfect for me. It feels very light on the face. It’s easy to forget you have anything on. It instantly brightens and evens out my face perfectly. I’ve always liked the light fresh scent of Laneige BB Cushions. Coverage is decent, it can go from light to medium. The oil control and wear are pretty okay. After 6 hours, my face was still even and not shining like a light bulb. Downside? For the Lucky Chouette edition, there are only 2 shades available — Ivory and Beige. Ivory is even lighter than Beige which I’m using. Standard version Laneige BB Cushions have at least 5 shades available. The Laneige x Lucky Chouette makeup collection is now available at Laneige boutiques in SM Megamall, SM Aura, SM Mall of Asia, Robinsons Galleria, Robinsons Manila, and Robinsons Magnolia. I haven’t tried BB Cushions yet, but your review makes me want to try it out. 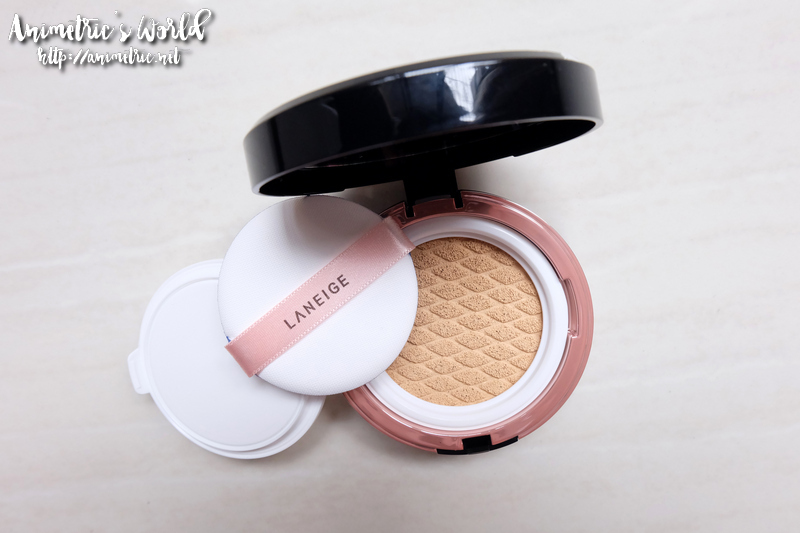 Question though, for your Laneige BB Cushion – how long does it usually last? Can you use it for 1 – 2 months or more? 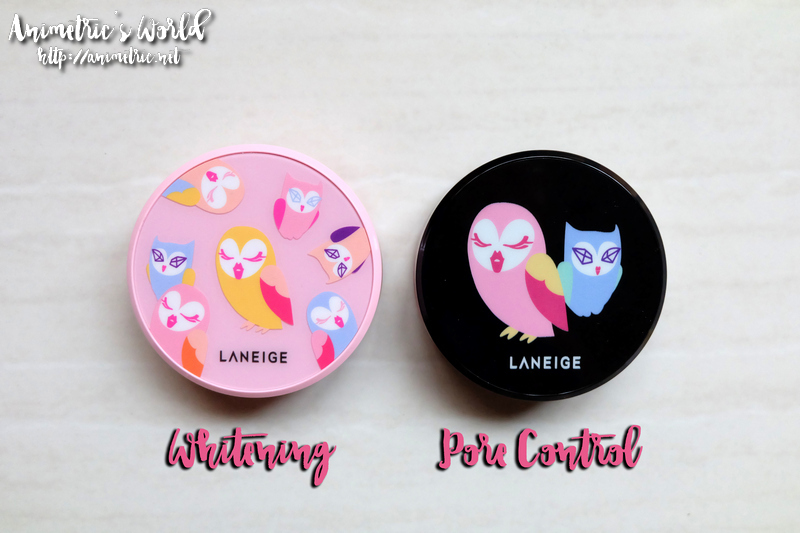 I love Laniege lippies but I haven’t tried their bb cushion. Honestly, I don’t use any foundation, press powder or bb cream on my face and if I need to I just dab some baby powder on. But as I can see that it works wonder on you so I will give it try very soon. I envy you for not having pimple prone skin. I like to try that Laneige Pore Control BB Cushion. 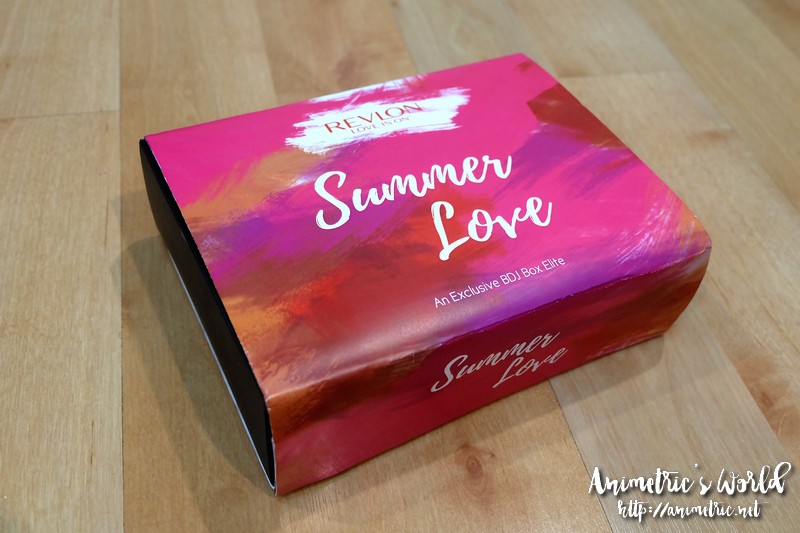 Gusto ko din yang lipstick mo, yan din ba yung asa box? Can’t wait for your post about the other items inside the box soon. Oh so pretty! I’ve never tried cushions before and would really like to try it soon! Looks like Laneige is gonna be number 1 on my list! Hi can it fit laneige regular cushion case?